Felony DUI Archives - Robert J. Reeves P.C. 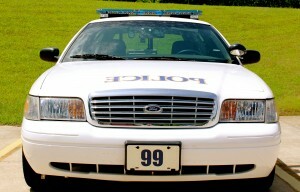 Every summer, we notice a sharp increase in DUI arrests throughout South Carolina. While experts may ponder various reasons or scenarios for the increase, the seemingly obvious answer is it gets really hot here. Cold beer just tastes better in hot weather, and there are lots of opportunities to drink when the weather gets warmer. People enjoy going to the beach or lake for the day and getting out of the heat. Additionally, there are more social activities in the summer months, most of which will entail drinking and eating. In Charleston, you have to have beer during a low country boil. Anything less would just not be natural. In Columbia, our “famously hot” capital requires cold drinks just to survive. In Greenville, we have the downtown nightlife and bars and restaurants on the river to enjoy. And in Fort Mill / Rock Hill, we have great outdoor bars with patio areas. We are SC DUI defense attorneys, and like many of our clients, we enjoy summertime drinking activities. Just remember that the police will be out in force looking for those who drink and then get behind the wheel. If you are stopped or come up on a DUI checkpoint and have any scent of alcohol on your breath, you can expect to become the next dui arrest of the night. 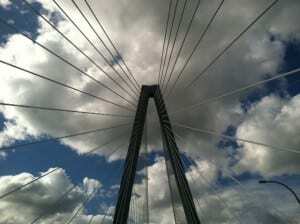 We are SC DUI attorneys and are here to help you if charged. But, we would rather show you how to avoid a dui arrest in the first place. 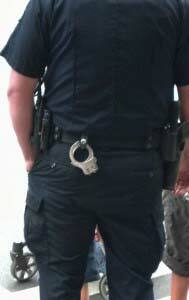 This is the best way to avoid a dui arrest after a night on the town or at the beach or lake. Simply have someone else, who has not been drinking, drive everyone home. Your safety and the safety of other drivers on the road is paramount. No one wants truly impaired drivers behind the wheel taking chances with their lives or ours. We are proponents of safe, responsible driving. Of course, most of our clients are persons who have a drink with dinner or a couple of beers with friends. They would never drive if they thought they were unsafe. They are good, hard working people with good jobs and careers. They know the risks and believe they are fine. Nevertheless, if stopped on the way home, they will be asked to perform field sobriety tests and then breath tested. Even if they “blow” below the 0.08% presumptive legal limit, they will still be arrested and spend the night in jail. The only real way to avoid a DUI arrest is to wait until you get home or not drink at all. A motorcyclist and car collided Saturday night in Columbia, killing the motorcyclist upon impact. 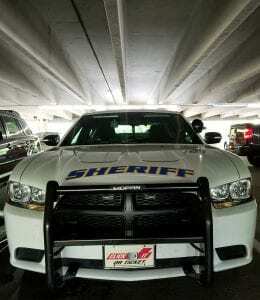 According to the police reports, the defendant was attempting to make a left hand turn onto Burdell Drive, when he intoxicatingly failed to yield to the oncoming motorcycle, and the motorcycle hit the right front passenger door of the defendant’s car. When a person causes serious injury or sadly death by vehicle in SC while driving under the influence, their charge is automatically elevated to a felony, as opposed to just a DUI. Moreover, when a person causes peril for another, and then fails to render aid or assistance to them, they can also be charged. This is the epitome of a hit-and-run, and another mechanism for punishing those who do so. The Richland County EMT rushed the young man to Palmetto Health, where he was pronounced dead shortly after arrival due to the injuries suffered. The young victim’s parent were not aware of the accident until the body was discovered Sunday morning. The defendant left the scene of the crime immediately after fatally wounded the victim; yet returned to the scene later, where an eye witness’s description allowed the police to identify and apprehend the defendant. 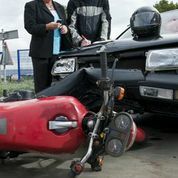 If you have been seriously injured by a drunk driver on your motorcycle or in your vehicle, contact the law offices of Reeves, Aiken, and Hightower, LLP toll-free at 877-374-5999 for information on your options.